Quote From Theodore Roosevelt on Immigration and Assimilation? - Truth or Fiction? 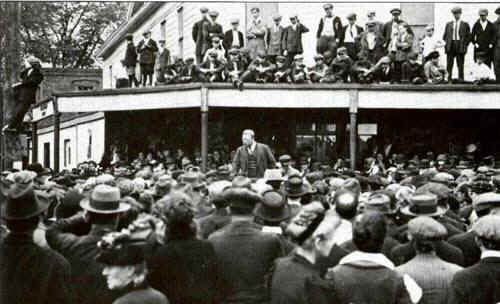 U.S. President Theodore Roosevelt said that immigrants should assimilate and become "loyal Americans." The quote is mostly authentic; some of the wording is different from the original. Also, it was written in a letter by Roosevelt on January 3, 1919, not 1907, to the president of the American Defense Society. It was read publicly at a meeting on January 5, 1919. Roosevelt died the next day, on January 6, 1919. That was about equal to the number of immigrants who had arrived in the previous 40 years combined. Not only were the numbers of immigrants swelling, the countries from which they came had changed dramatically as well. Unlike earlier immigrants, the majority of the newcomers after 1900 came from non-English speaking European countries. The so-called “new immigrants” had difficulty adjusting to life here. At the same time, the United States had difficulty absorbing the immigrants. Most of the immigrants chose to settle in American cities, where jobs were located. As a result, the cities became ever more crowded. In addition, city services often failed to keep up with the flow of newcomers. Most of the immigrants did find jobs, although they often worked in jobs that most native-born Americans would not take. We have room for but one language here, and that is the English language, for we intend to see that the crucible turns our people out as Americans, of American nationality, and not as dwellers in a polyglot boarding-house; and we have room for but one soul loyalty, and that is loyalty to the American people. Social Issues of TR's Day. 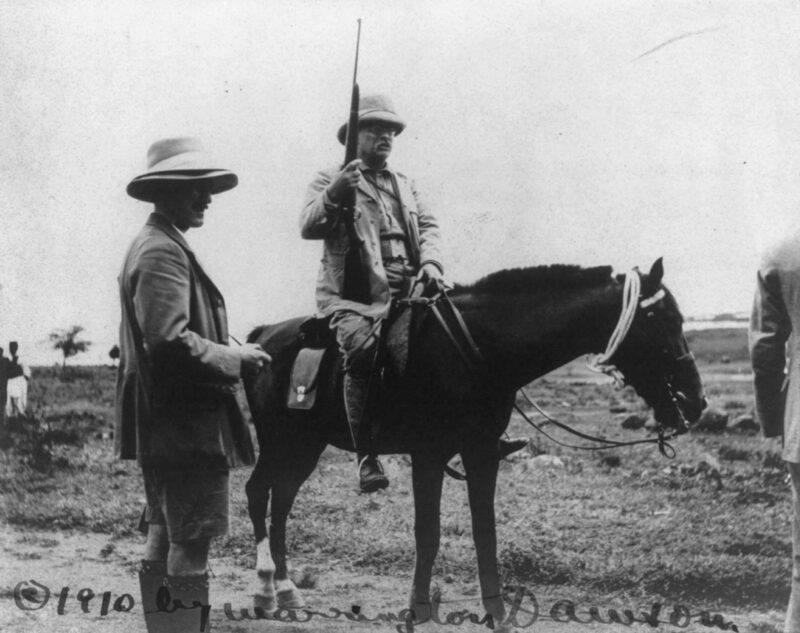 Theodore Roosevelt - Life, Accomplishments & Presidency. Was Christmas Illegal in the United States Until 1836?